Here at Brinvale Birds Foods we farm, manufacture and sell some of the highest quality wild bird food and wild bird seed online. 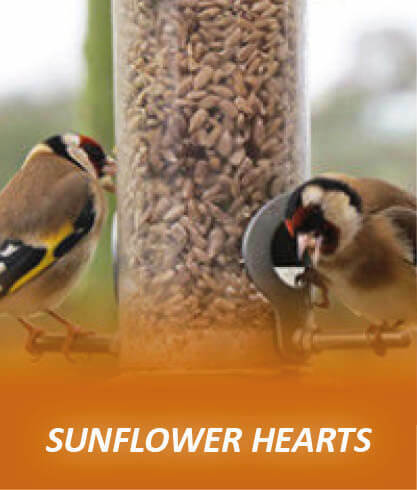 Because we manufacture we are able to offer a wide range of wild bird seed mixes, sunflower hearts, peanuts, and other wildlife food at a fair price all year round. We both have a keen interest in the welfare of wildlife and thoroughly enjoy attracting and watching the birds on our farm in the Vale of Belvoir Leicestershire. We are a family run affair at Brinvale Bird Foods. The business was first created in 2004 by Hilary and Andy Wiles with the help of their son Richard, who runs the farm. Now in 2019 we also have Bracken, our farm dog and a small team of worker bees to keep things running as smoothly as possible! Our vision has been to get the nation feeding wild birds. Our plan to achieving this has been through providing top quality bird feed at affordable prices with first class service. Here on our arable farm in the Vale of Belvoir, Leicestershire, we supply only the very best bird food online and in our shop. The ingredients for some of our mixes are even harvested by us right here on the farm. Where we don’t grow particular seed we try our very best to source local produce wherever possible. 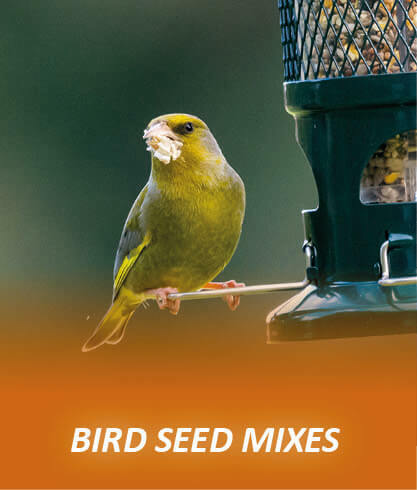 This means our prices are not only incredibly competitive, but that we also hold large stocks, and provide one of the highest qualities of online wild bird seed mixes currently available on the market. Whilst also ensuring our carbon footprint is kept as low as possible. 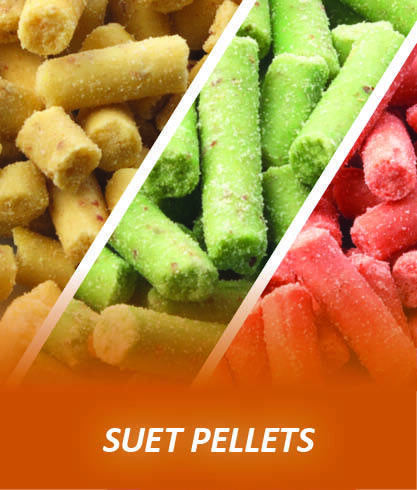 In addition to bird seed we also sell a wide selection of British made suet products such as suet pellets, suet balls and other suet for birds. We test all of our product range on the Farm, so we know they attract an array of garden birds. 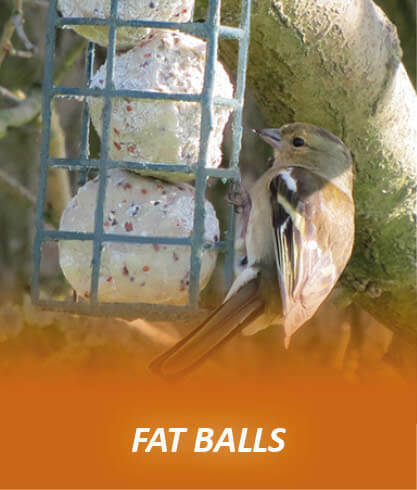 We also stock a wide range of bird feeders and accessories from budget to premium range, again all tested here on the farm. You can follow us on social media (Facebook, twitter, instagram), or keep up to date with our newsletter to see all the birds we have and how much they approve of our food! We will also share bird feeding tips and special offers through these channels! We try to make it as easy as possible to buy wild bird food and supplies online, however, should you need any help or advice on which food is best suited to your needs before selecting something from our online shop, please don't hesitate to contact us. Alternatively you may find our Feeding Garden Birds Guide a helpful resource which not only contains information on which food is best suited to attracting a desired bird to your garden, but also has several wild bird profiles, detailing how to recognise and identify which birds are already visiting your garden and which types of seeds and mixes each one of them prefers.